Books & Boos, which closed its physical location at the end of May, is continuing to do events like it was doing when the bookstore was still open. This weekend will give people two opportunities to visit the traveling bookstore. The first opportunity to visit the bookstore will be Saturday at the Connecticut Horrorfest. Along with used books, people will be able to meet authors Stacey Longo and G. Elmer Munson and get them to sign one of their books. The horrorfest takes place at the Courtyard Waterbury Marriott located at 63 Grand Street in Waterbury, CT. It runs from 10 a.m. to 6 p.m. 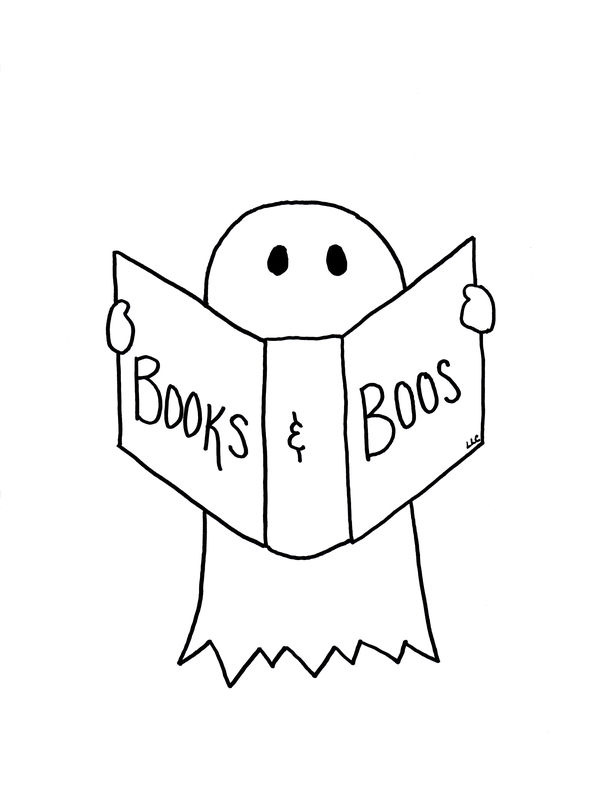 The second opportunity happens on Sunday when Books & Boos takes part in the Open Air Market and Festival at the Wadsworth Mansion in Middletown, Connecticut. This will be the bookstore’s second appearance at this event, which runs from 10 a.m. to 4 p.m. The Wadsworth Mansion is located at 421 Wadsworth St. in Middletown, CT. Longo will also be signing her books at this event as well. She is joined by authors Dan Foley, Dale T. Phillips, and Joseph Ross. Jim Dyer and his independent publishing house, Fenham Publishing, will be at the Gaspee Days Arts and Crafts Festival in Warwick, Rhode Island, this weekend. It’s a three-day event, which runs from 10 a.m. to 5 p.m. on Saturday and Sunday and from 10 a.m. to 4:30 p.m. on Monday. Stop by his table to speak with him and to find out about the books he has published. Dyer, the grandson of author C.M. Eddy, Jr., got the idea about publishing his grandfather’s collections after going through his grandparent’s papers and manuscripts. He wanted to produce a cohesive collection of their works, he said. According to a 1963 Providence Evening Bulletin article, Eddy knew and worked with Houdini and H.P. Lovecraft. He was one of Houdini’s ghost writers along with Lovecraft. This article also states that Eddy’s wife typed up Lovecraft’s manuscripts. His grandmother had written quite a few essays and remembrances of H.P. Lovecraft throughout the years for various magazines, newspapers, fanzines and books, he said. “Many people wanted her to give her personal memories and view of Lovecraft, as she knew him as a friend,” Dyer said. Dyer’s publishing house is located in Narragansett. For more information about the Gaspee Days Arts and Crafts Festival, click here or to find out more about Fenham Publishing, click here. Here is another article about Dyer, click here.